The remote sensor GT-WT-03 for the weather station GT-WS-17 is back in stock. 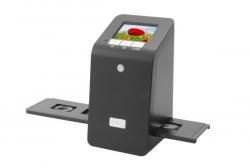 You can order this sensor in the webshop. 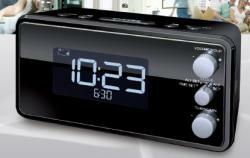 New corrected manuals for the Terris clockradio RW574 can be downloaded from our download section. The company will be closed on 25-12-2017 and 26-12-2017 (Christmas), and on the 1st of January 2018. 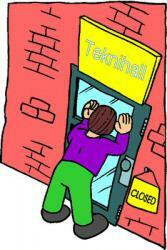 On these days nobody will be answering the phone nor will the counter be staffed. You can of course surf to our website and place your orders in the webshop, or write us an email. On Wednesday 27-11-2017 to 29-11-2017, and from 02-02-2018 on, the opening hours are again as usual. 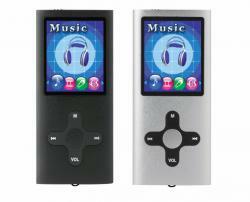 The EnVivo MP4 player with DJ-style headphones 1506 has been added to the collection of products we deliver service for. 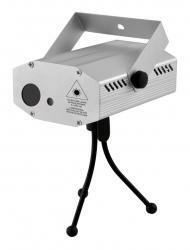 The EnVivo mini stars laser projector 1507 has been added to the collection of products we deliver service for. The EnVivo stand-alone slide and film scanner 1504 has been added to the collection of products we deliver service for. 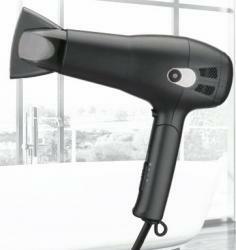 The Quigg ionic hair dryer GT-HDIRF-01 has been added to the collection of products we deliver service for. The Globaltronics culinary thermometer GT-HT-03 has been added to the collection of products we deliver service for. The Quigg electric heated cushion for back and neck GT-HPMB-03 has been added to the collection of products we deliver service for. 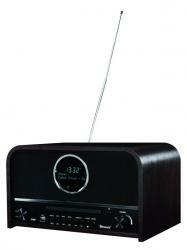 The EnVivo vintage DAB+/FM radio with MP3/CD player and Bluetooth 1513 has been added to the collection of products we deliver service for.